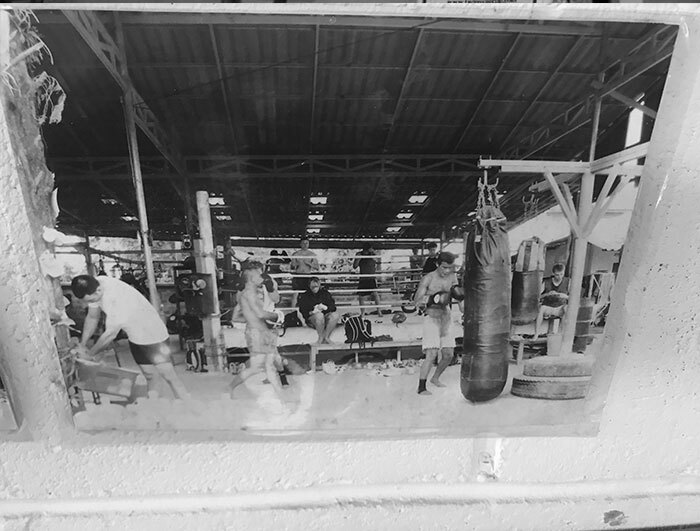 Have a look over the history of Matrix Gym and see how what started a passion for Muay Thai lead us on to establishing a multidisciplinary training academy. 20 Years strong and still going Matrix Gym is the home for Muay Thai, Boxing, Brazilian Jiu Jitsu and MMA on the Gold Coast. 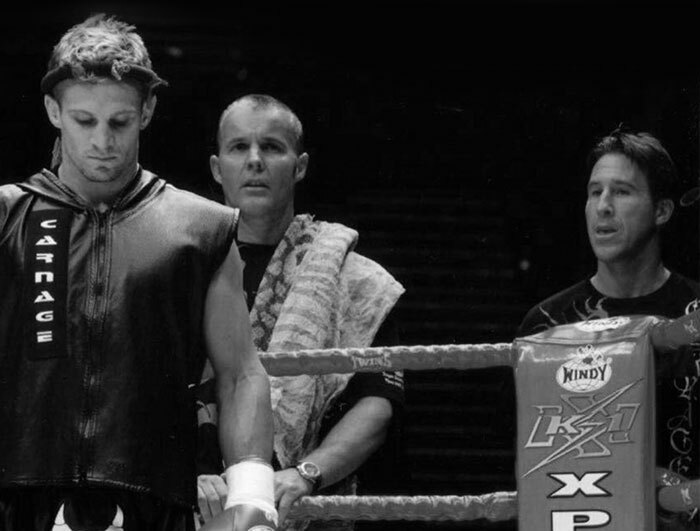 1995 the Matrix Journey Starts when Owner Peter Kent begins his Muay Thai journey seeking out training on the Gold Coast as it will still the early days the popularity of Muay Thai was not what it is today and finding good training was difficult. 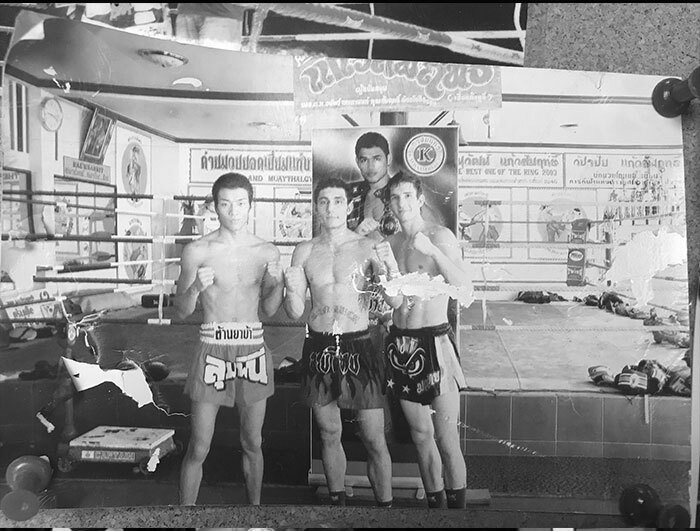 Leading to a visit to Thailand in 1997 to gain further understanding and upon return established Matrix Thaiboxing Gym. Matrix Gym’s first batch of fighters emerge and enter regional competitions. Establishing the Matrix as a fight ready Muay Thai Gym. 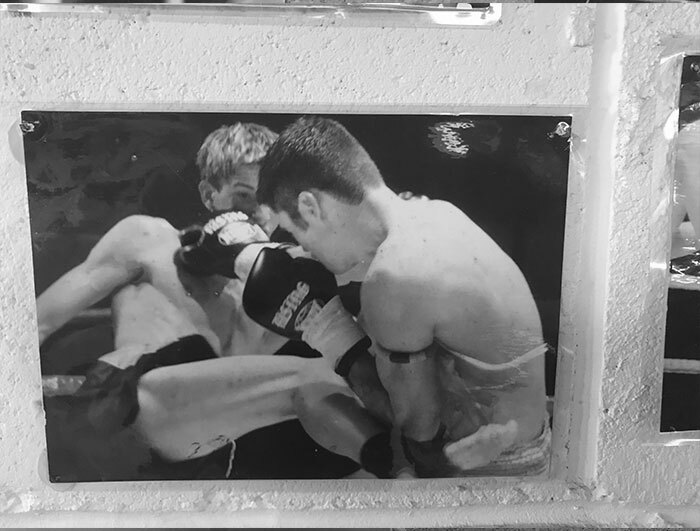 As Matrix Gym’s Muay Thai reputation grew it started attracting world class fighters such Nathan Corbett who trained with the gym whilst he secured his first world title. By 2005 regular trips to Thailand seeking out the best gyms to train at became the norm further pushing the standard of the Gym. 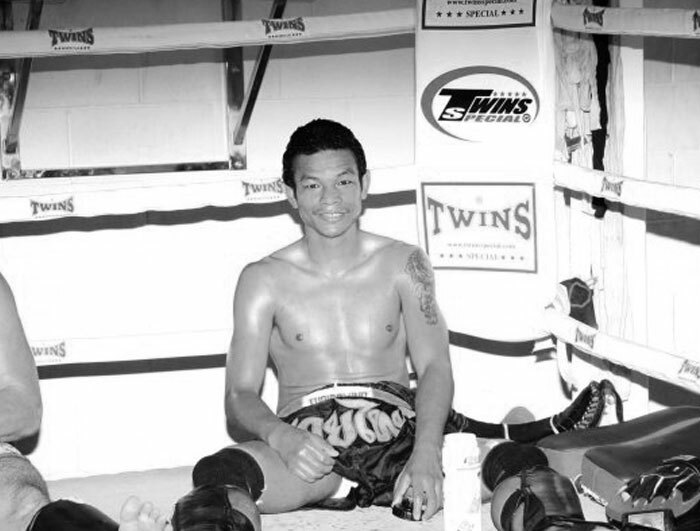 In 2007 Matrix and 4 X Lumpinee Superstar Lumnamoon Sor Sumalee lived and trained at Matrix Gym. 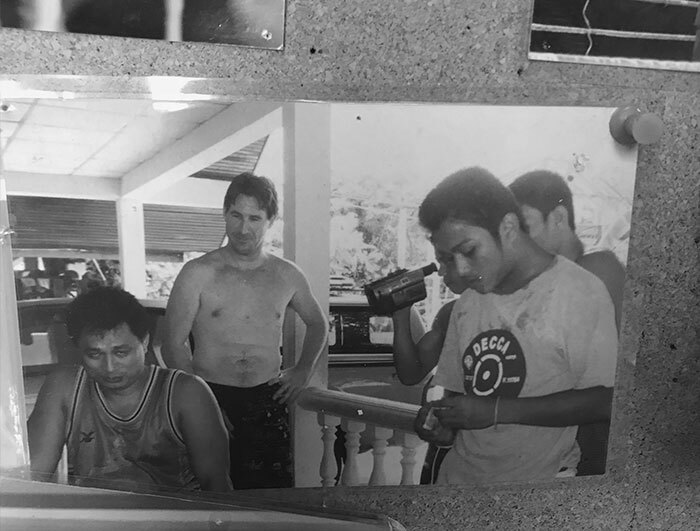 The relationship between Peter and Lumnamoon started what would become the connection between Matrix Gym and Sor Sumalee Thailand. 2008-2014 saw many more trips to Thailand further honing the Matrix fighters skills and fight craft. And establishing Matrix Gym in the Australian Muay Thai community as one of the leaders. Due to the already strong relationship with Jason Roebig of Axis Jiu Jitsu having first conducted his seminars in Matrix Gyms facilities. 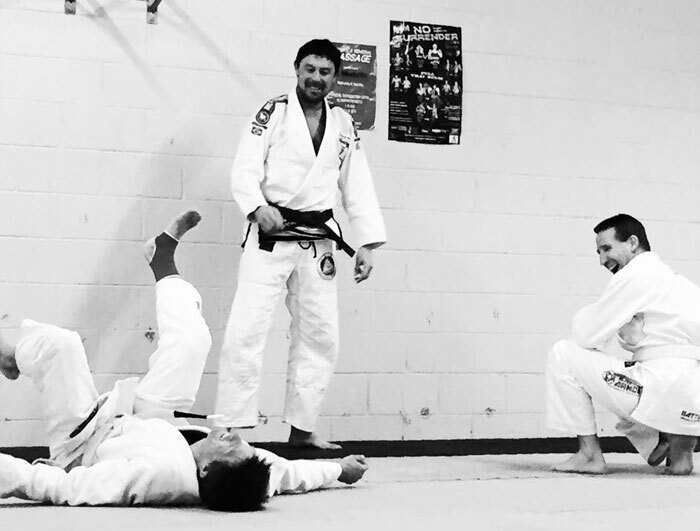 2015 saw the setup of the Matrix Gym Brazilian Jiu Jitsu Program. The Matrix MMA Program commences in 2017 with the combining of striking and grappling this is what happens when you cross championship winning Muay Thai trainers and Gracie Jiu Jitsu black belt instructors.